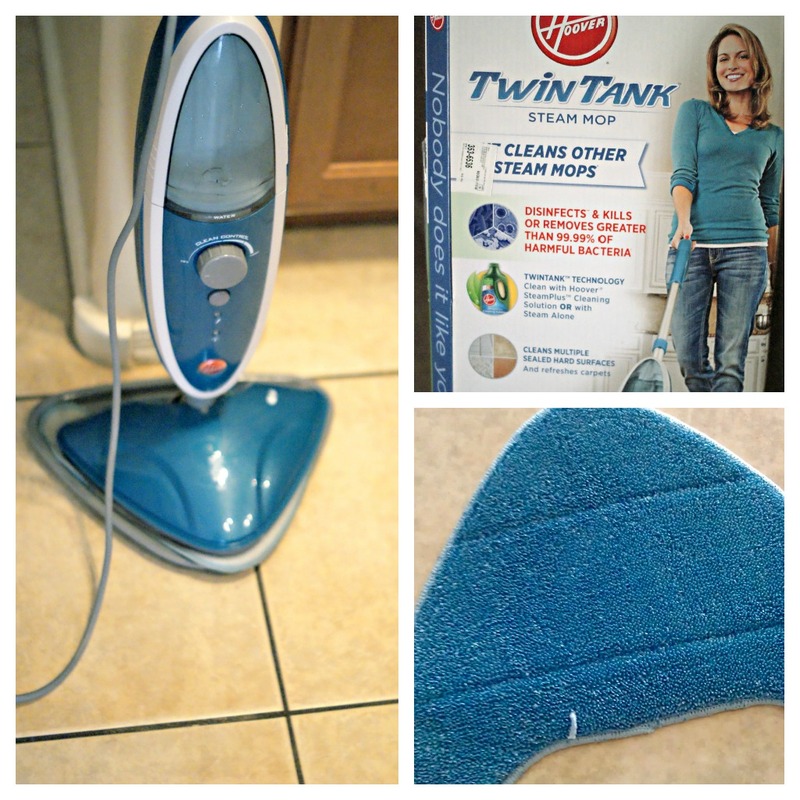 A Clever Review: Hoover Twin Tank Steam Mop and Hooray for Back to School! The first week back to school for the kids has been a success! I can tell you, I loved that they were home this Summer but I will not miss the constant messes. I’m not really a cleaning freak per say, I just really like a clean house. 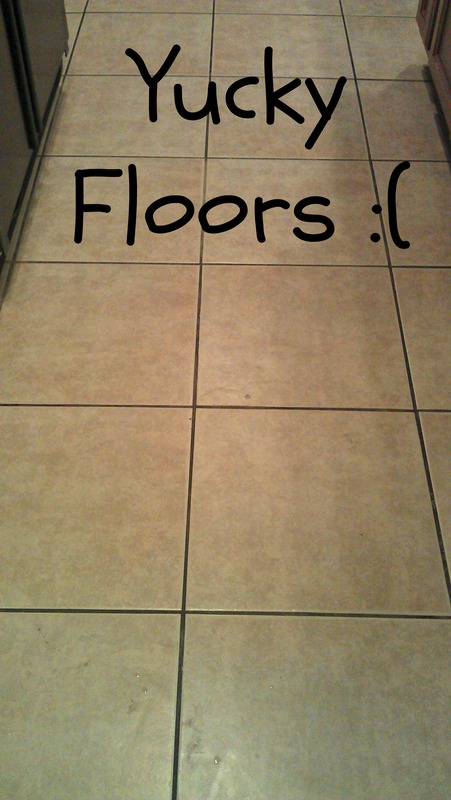 Especially the tile floors, when stuff starts getting spilled and they get gross, it’s not a pretty sight and I am not a happy mama. I may have become a little obsessed though as I have been keeping a rag under the cabinet that I would use with my foot anytime something spilled. I just can’t stand yucky floors! Hooray for back to school and clean house!